This is one of the most desirable residences in all of Sarasota. This high-rise building offers condos with tray ceilings, marble floors, granite kitchens and baths, and 24-hour security. A private concierge can make life easy. The heated pool makes life enjoyable. The fitness center, business center, and spa mean you can relax as soon as you're finished working. Built in 2007, there are 138 units. 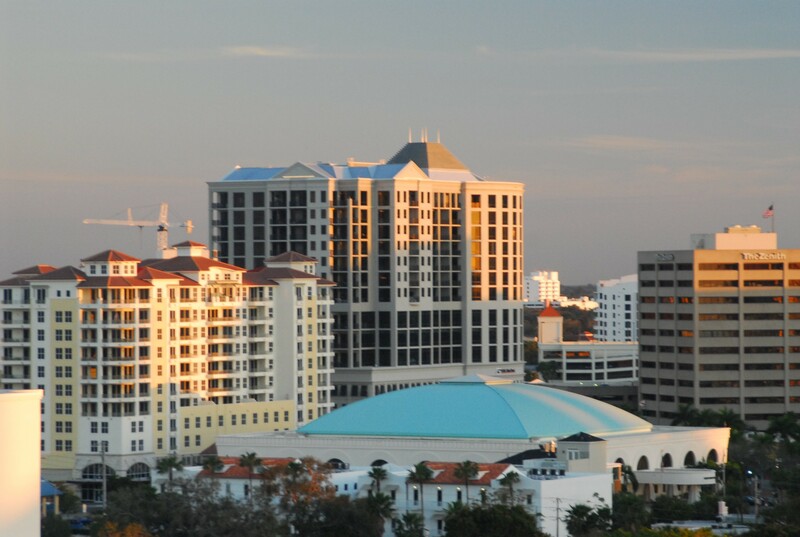 Each is walking distance from downtown Sarasota and the bay views are to die for. View all condos for sale in 1350 Main. Built in 1982, this lovely old building has managed to maintain its unobstructed views of the Sarasota Bay and marina. This means you won’t have any trouble keeping your eye on your boat when it’s docked. If you’re going to live the Sarasota lifestyle, you will need a boat and a convertible. View all condos for sale in Bay Plaza. The Demarcay is not built yet. Construction is scheduled to start in the middle to late 2016. It is located just south of 1350 Main so only the higher floors will have water views over the Gulfstream Towers condos. View all condos for sale in Demarcay. The high-rise building has 10 levels and is located near the heart of downtown. 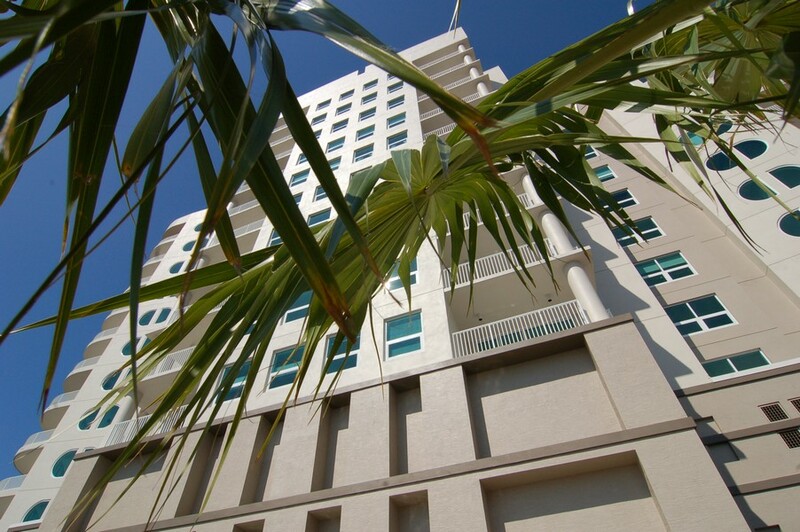 Units on the higher floors have wonderful views of the Sarasota bay and Marina Jacks. This is going to be one of the more affordable downtown walkable condo. 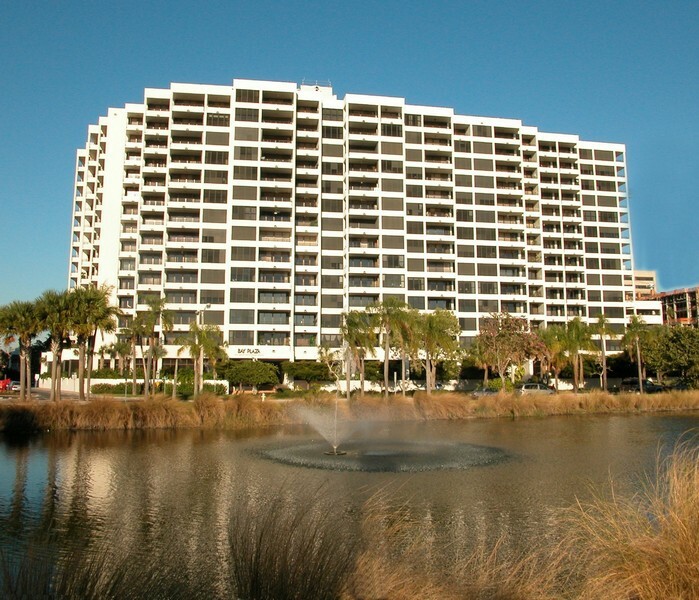 View all condos for sale in Gulfstream Towers. Those searching for fine condominium buildings in Sarasota, Florida may be captivated by Kanaya, a development that was constructed back in 2006. Kanaya has 35 residential units available. Although this 505 South Orange Avenue building is so close to downtown Sarasota, it still manages to retain its secluded and tranquil appeal. View all condos for sale in Kanaya. 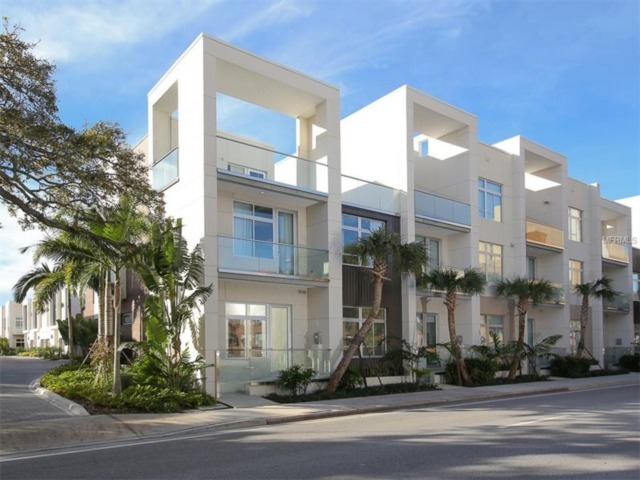 Library Mews is a hidden gem located in the heart of downtown Sarasota, steps from some of the trendiest, most fabulous restaurants, art galleries, theaters, and shopping in all of the area. Built in 2000 and featuring only 11 units, this is the hidden gem you’ve been looking for. Since there are only 11 units you typically will not find one for sale. View all condos for sale in Library Mews. 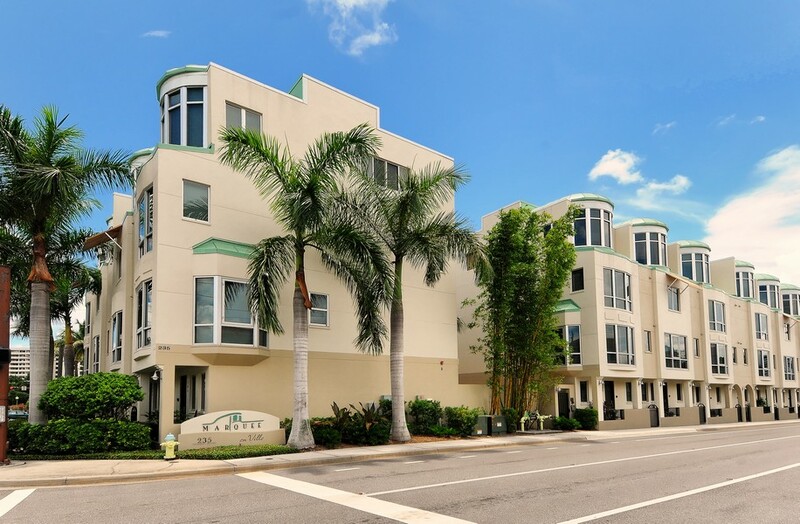 Marquee en Ville is one of the few townhouse style condos you will find in downtown Sarasota. These units were built in 2006 and features 29 units. Each condo has access to the rooftop pavilion with its summer kitchen. Where else can you get a 2 car garage and over 2,000 square feet in the downtown area? View all condos for sale in Marquee en Ville. Plaza at Five Points is located right in the middle of downtown adjacent to Five Point Park. There are a myriad of coffee shops, restaurants and shopping within a short walk. Consisting of 16 stories of luxury, the Plaza offers upscale residences averaging 2,000 square feet or penthouse suites of 4,500 square feet. 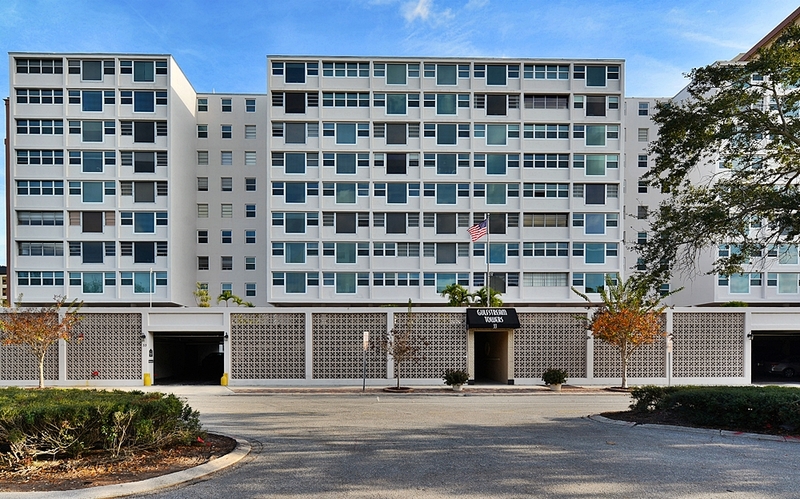 View all condos for sale in Plaza at Five Points. 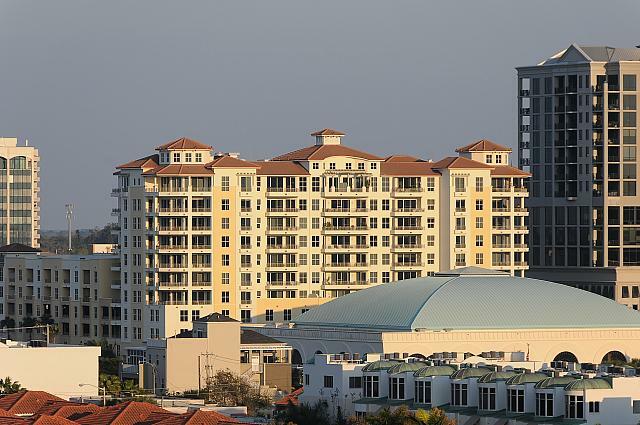 Rivo on Ringling is one of the premiere condos in Sarasota. This luxury high-rise is situated in the middle of downtown. Built in 2006, this building has 92 two-bedroom and three-bedroom units starting at more than 1,500 square feet. 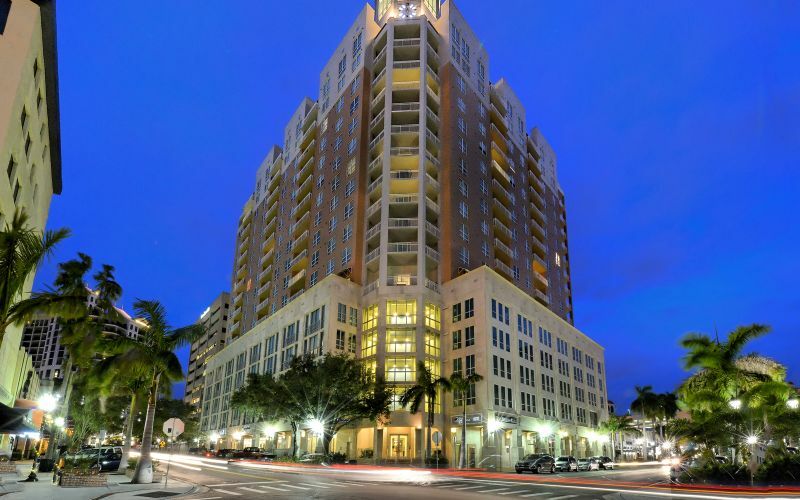 Rivo on Ringling also has 14 penthouse condos with more than 3,000 square feet of living space. 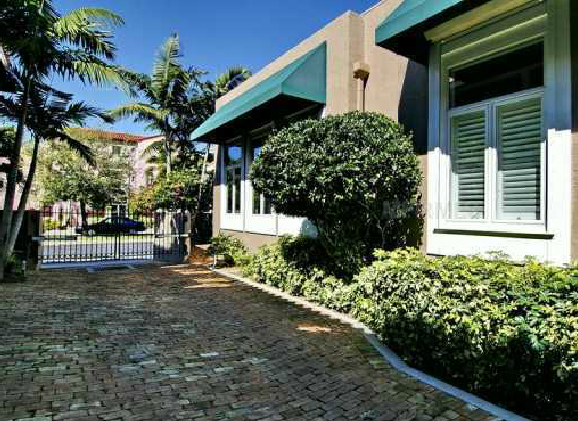 View all condos for sale in Rivo on Ringling. 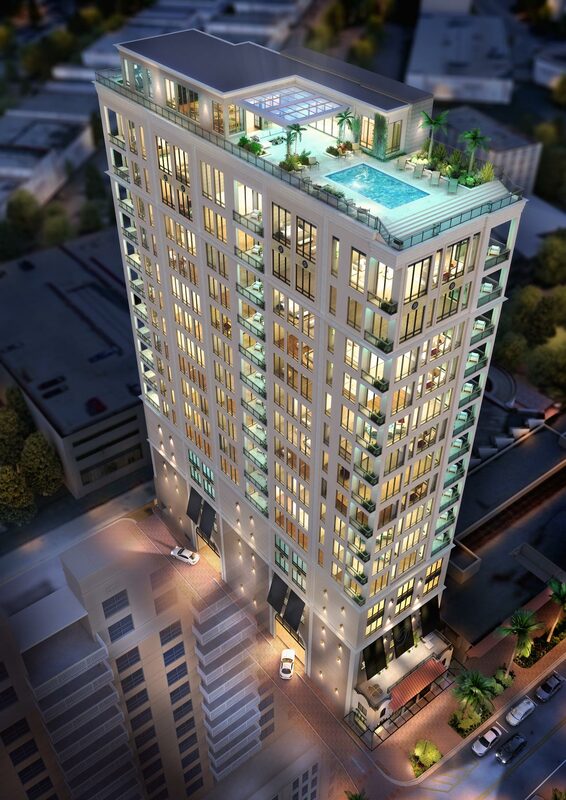 The Q is one of the newest additions to downtown Sarasota condo scene. Located on Ringling avenue it is only one block from Main Street. The ultimate in convenience and design, The Q is a unique living experience only minutes away from some of the best shopping, dining, and recreation options in Sarasota. View all condos for sale in The Q. 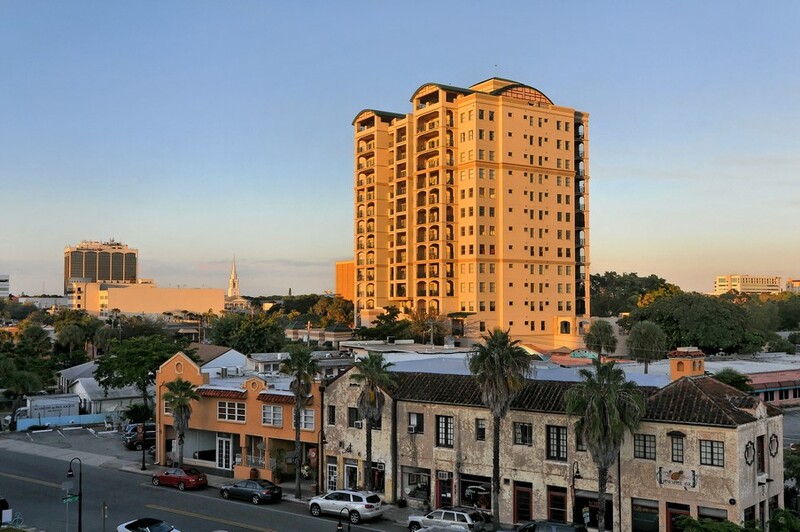 We work, love and play in downtown Sarasota. Let us know if we can help you live here.